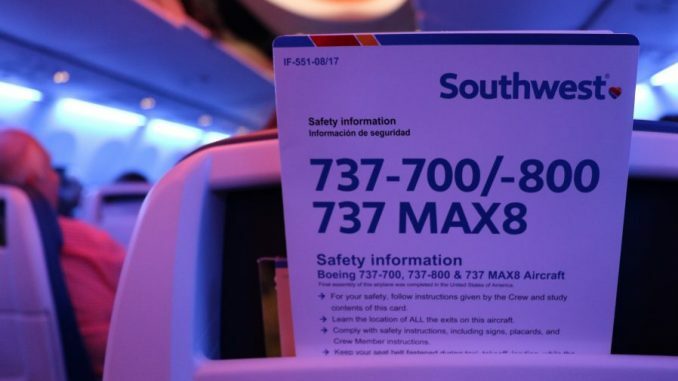 This was the unique start that Southwest’s CEO, Gary Kelly, had to say when his team opened the door for the first flight of the Boeing 737 MAX 8 operated by a U.S-based airline. 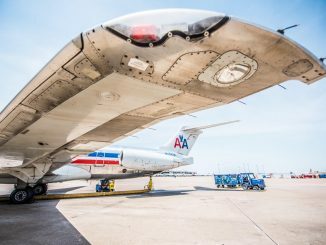 The comment may have gotten some chuckles from the group of AvGeeks boarding the airplane, but employees instantly stood proudly as if this wasn’t just a new aircraft, but a tenacious group of people taking their airline one step forward. After arriving at Dallas Love Field (DAL) and a brisk trip through security, I approached Gate 16 around 5:45 a.m., waiting to see what was in store for the airline’s first flight of its new aircraft. Sure enough, I wasn’t the only person waiting at the gate, as loyal fliers and employees began filling a line to have a commemorative picture taken. Those that were well prepared also had a paper ticket: a small memento for the upcoming flight. The crowd quickly grew excited as several Southwest employees began pumping up the crowd, passing out freebies and building the momentum for the one-hour trip, gate-to-gate. 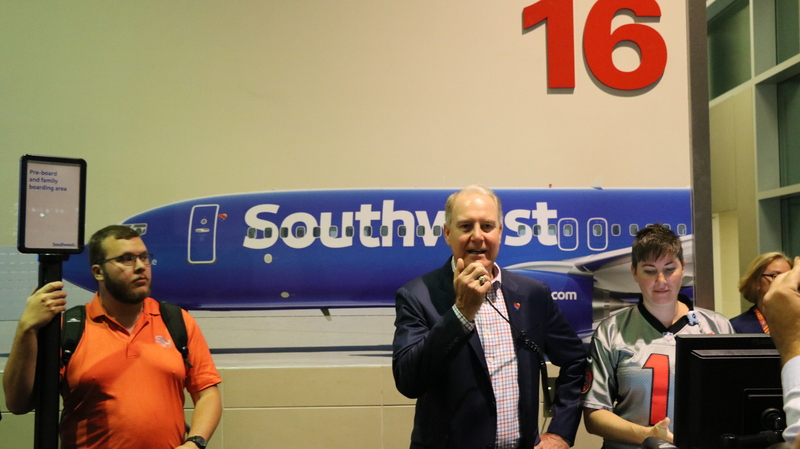 As boarding time approached, Gary stepped up in front of the microphone and dedicated the new aircraft to Herb Kelleher, founder and original CEO of Southwest. 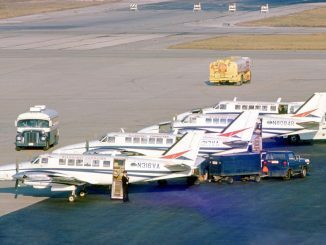 Eager passengers were asked for a show of hands as to how many of them would be taking the new aircraft on its full trip for the day, an ode to the ‘paper-napkin route’ that the airline was originally founded on with its first flights in 1971. Naturally, many passionate fans raised their hands high. With being in the latter half of the B boarding group, I was certainly not the first to board the aircraft. 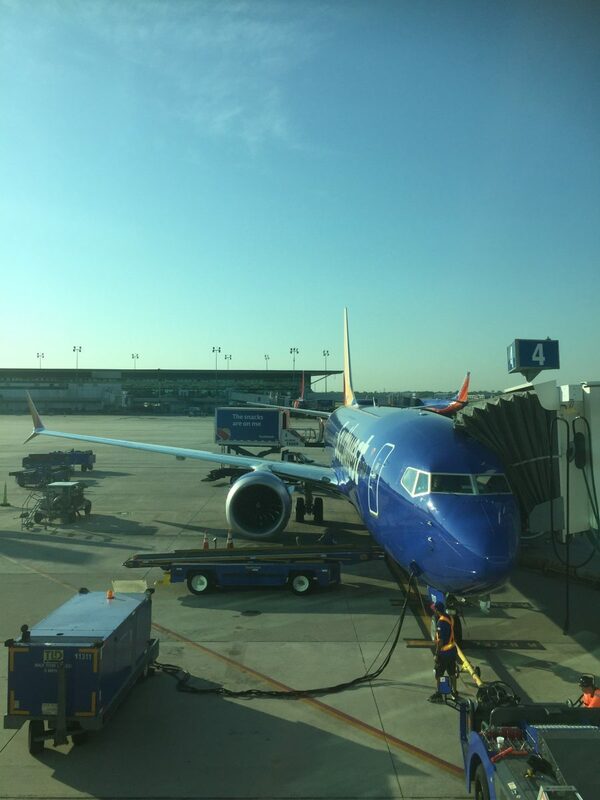 However, unlike many other Southwest flights, I was shocked to see many aisle seats left open, as passengers raced for window seats, or even middle seats, for the potential to have a picture out the window during flight. 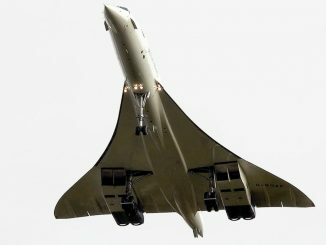 Gary was waiting onboard to shake each passenger’s hand upon boarding, and was also the last passenger to be seated, opting for a seat near the back of the aircraft next to two other passengers. 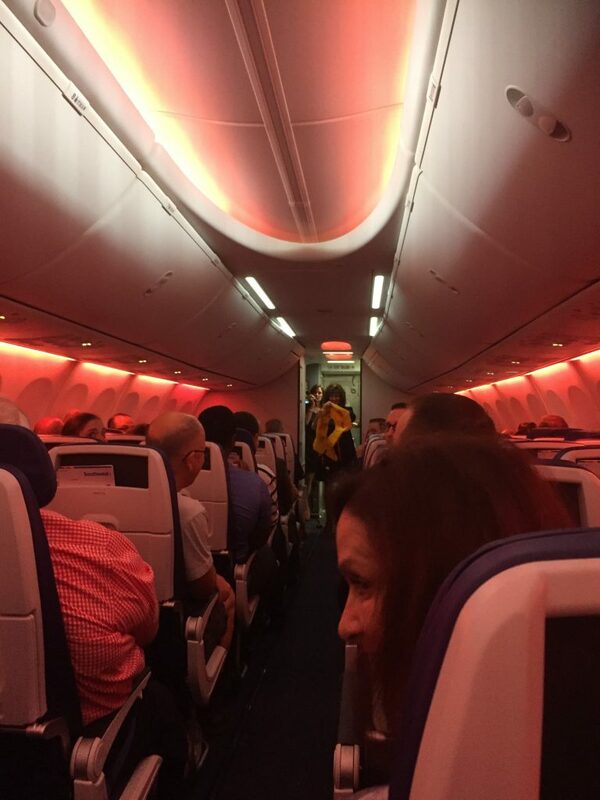 Flight attendants were excited to show off the airline’s new aircraft, as the unique mood lighting was something customers were certainly not used to seeing onboard Southwest. 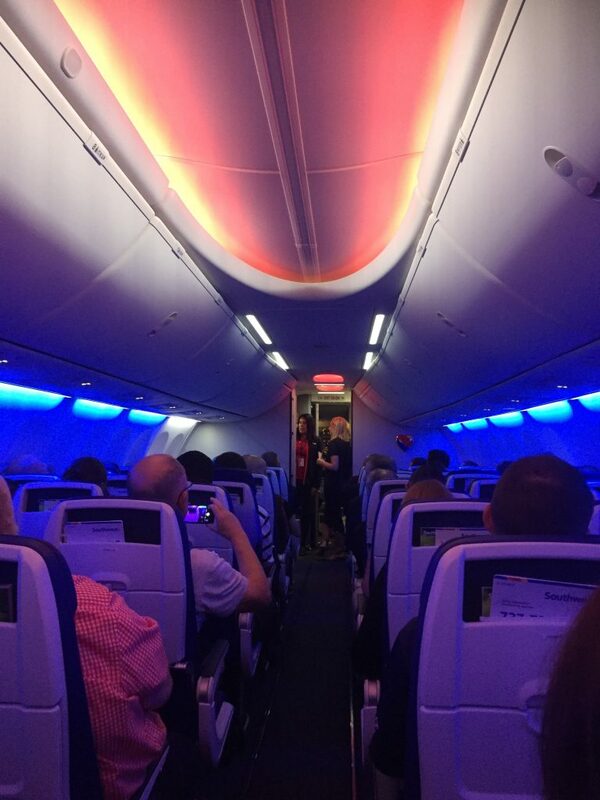 While the initial Boeing Sky interior was illuminated with neon blue and red, the colors quickly changed to all red during the safety instructions. After everyone boarded the aircraft and safety instructions were completed, our aircraft was cleared to push back from the gate approximately five minutes after the scheduled departure time. Following a short taxi at Love Field, we were airborne at 7:15 a.m. and on our way to Houston. Soft drink orders were distributed across each of the rows in typical Southwest fashion. WiFi was also provided free for guests given the special occasion. 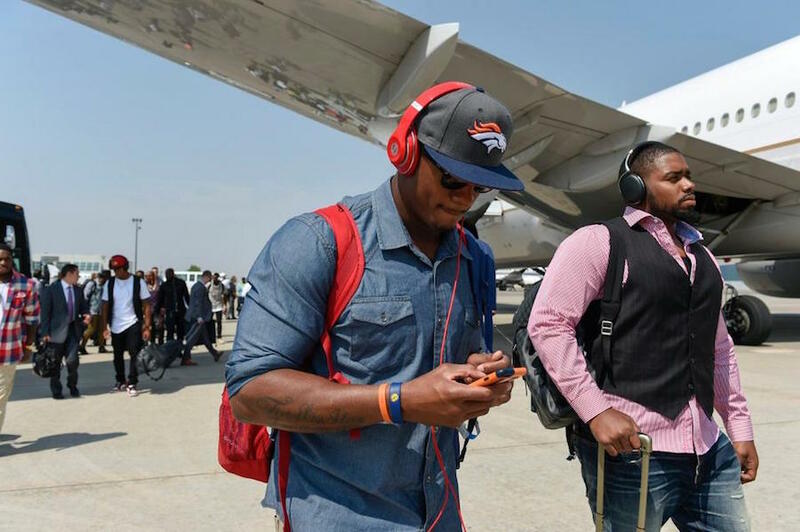 Without question, the aircraft was buzzing with energy the entire flight. 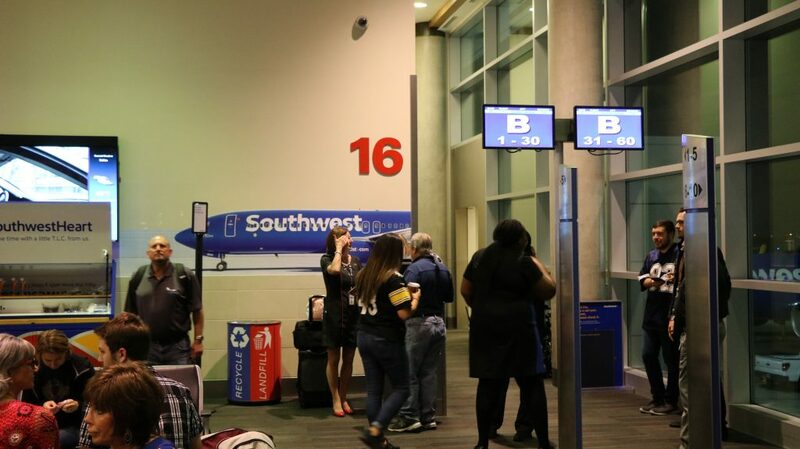 Employees and customers alike were sharing stories about their Southwest experience, with one family claiming to have been a part of more than 10 inaugural flights with Southwest. 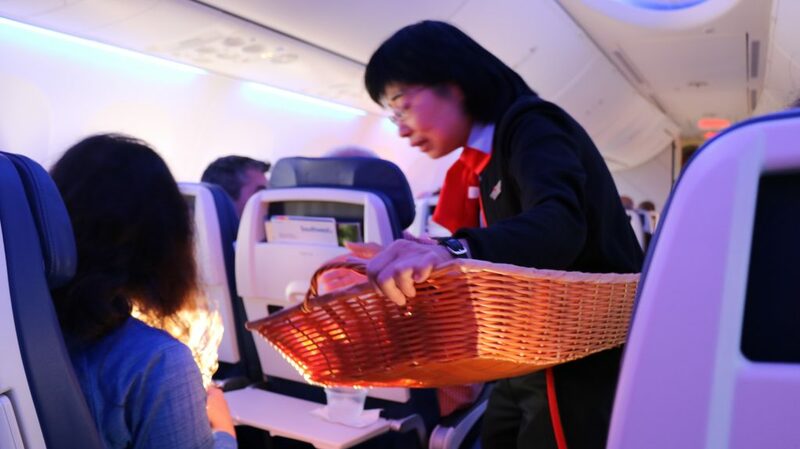 To keep the energy going, several flight attendants completed a raffle on board, offering several lucky customers free Rapid Rewards points, along with one lucky customer winning an Apple Watch. After being at cruising altitude for less than 15 minutes, it was time to begin our descent into Hobby. 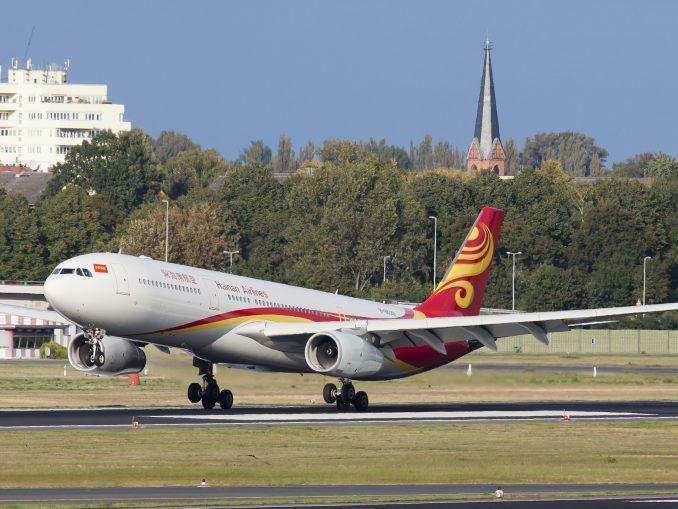 The aircraft landed at 8:05 a.m., and after a short taxiway deplaned at the airport’s new international terminal. 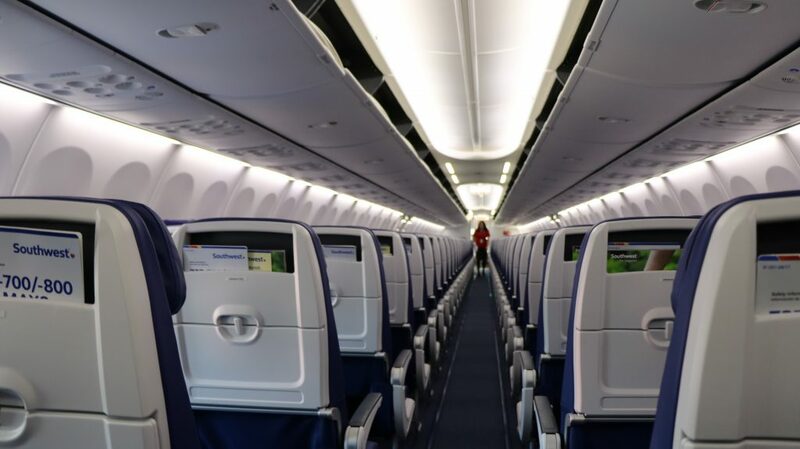 For frequent Southwest travelers, it’s easy to point out that many features onboard are relatively the same as they have been. The seats, which have already been partially deployed across the fleet, are slimline style, but come with 32 inches of pitch, a generous offering in today’s world of shrinking seat sizes. 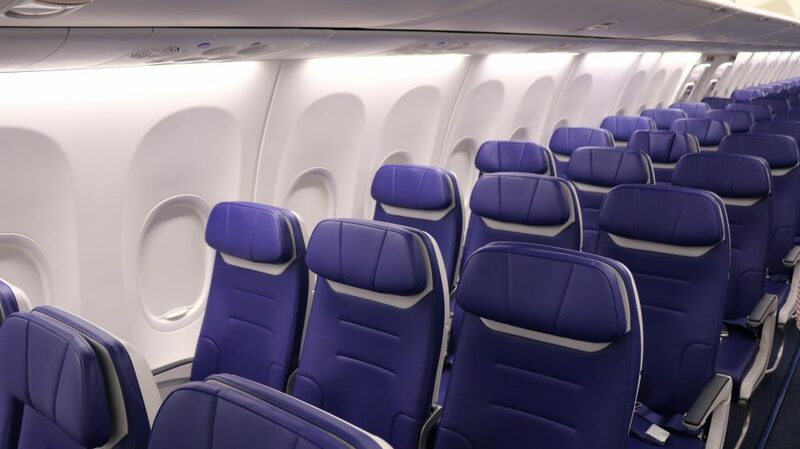 The number of seats onboard is also the exact same as the Boeing 737-800: 175 seats. 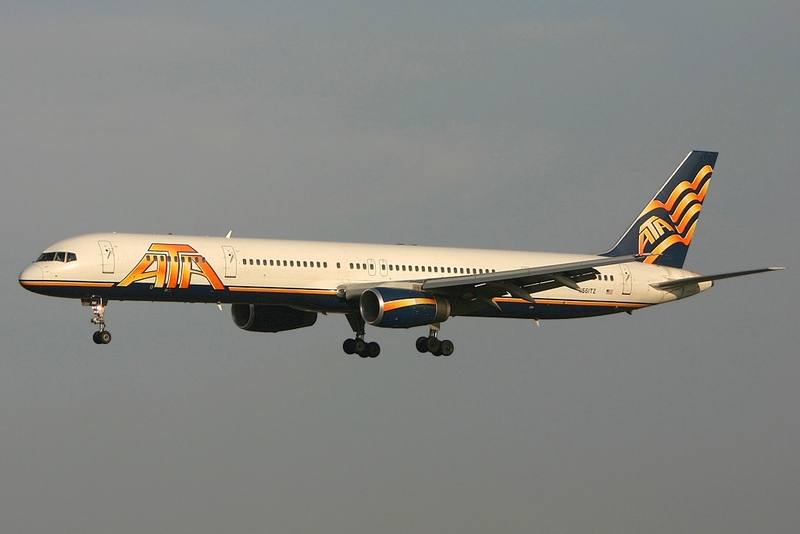 The aircraft has onboard WiFi, which the airline’s entire fleet has as well since the remaining Boeing 737 Classic aircraft were retired last Friday. From a noise perspective, The MAX is certainly quieter than its predecessors. Even sitting near the engines, made by CFM, feels like a stark contrast for those that are used to flying onboard other Boeing 737 aircraft. 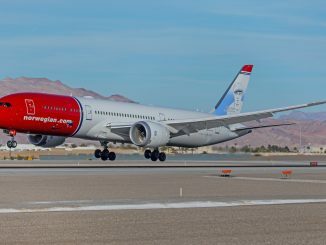 The CFM 1-B engine is expected to reduce fuel burn by 14 percent, a welcomed change with the continued uncertainty of fuel prices. There are also minor feature upgrades to the aircraft such as boarding music. 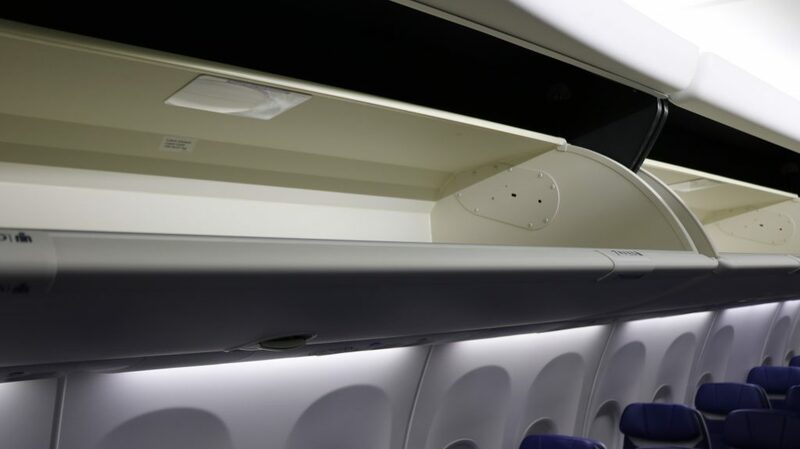 However, where the Boeing 737 MAX 8 shines in service is its redesign of its galleys for flight attendants, offering an additional galley compared to its previous 737 aircraft with more working space for flight attendants. 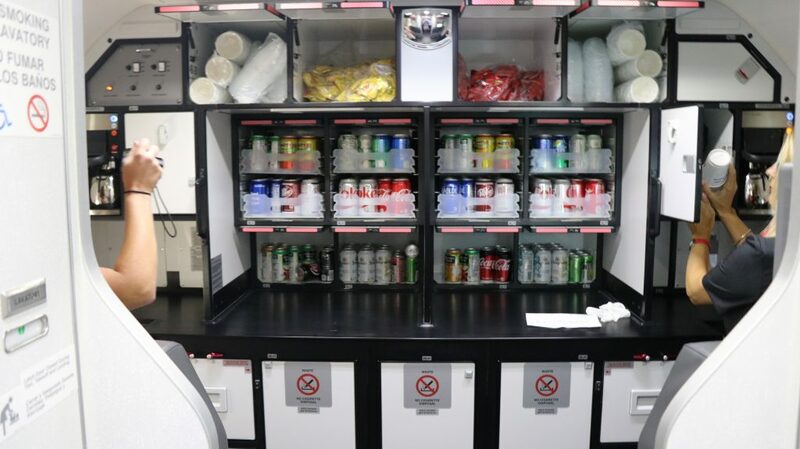 This should ultimately mean faster service for customers wanting beverages onboard. When reviewing new aircraft, it is incredibly important to keep in context the target market of customers. The Boeing 737 MAX is by no means meant to offer lie-flat seats and chef curated menus for dining. 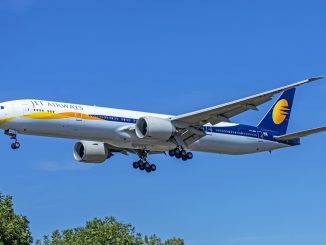 This is about offering one economy product for the masses, with a more comfortable experience for passengers and fuel efficiency for the airline. 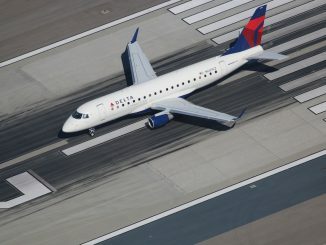 From this perspective, the new aircraft exceeds expectations. 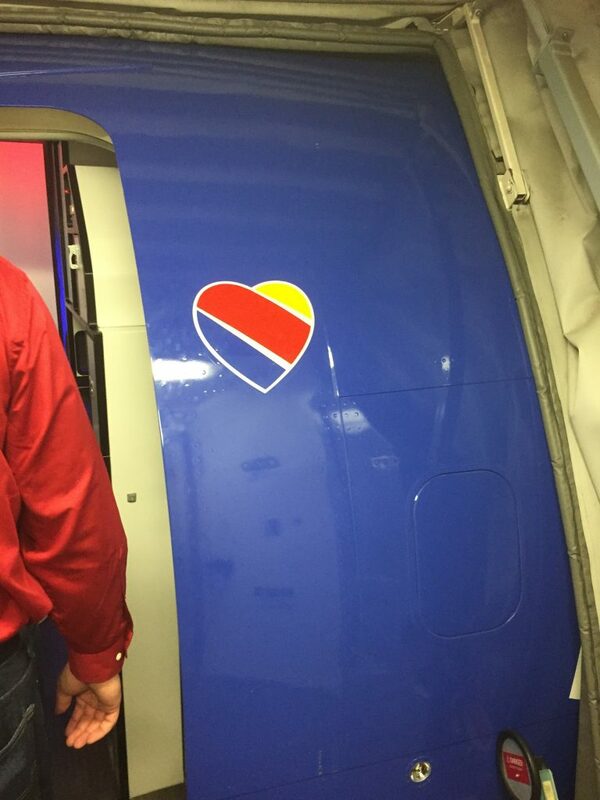 This does not mean that the aircraft won’t have its fair share of challenges for Southwest. 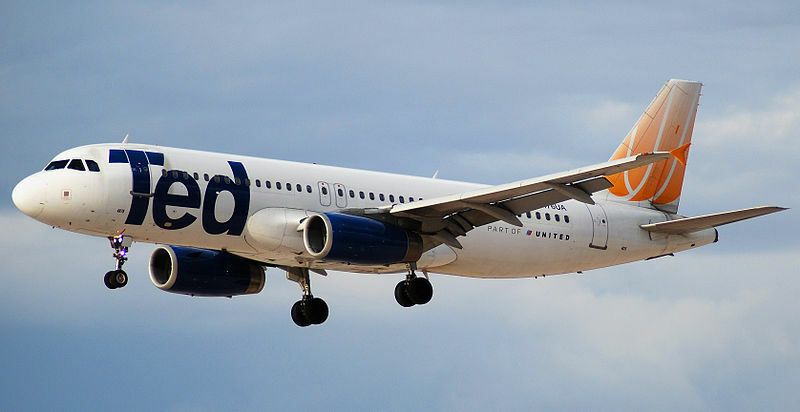 On its first day of service after arriving in Houston, the aircraft experienced a three-hour delay due to mechanical issues, and passengers making the journey on to San Antonio and Dallas were swapped onto a Boeing 737-800 aircraft. Being the launch customer in a region for a new aircraft is never easy. 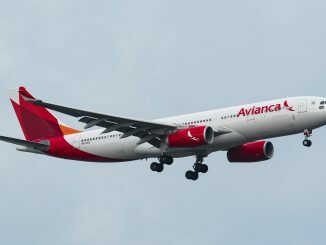 For an airline that prides itself on its “Warrior Spirit,” I have no doubt in my mind that this once small airline will utilize its new Boeing 737 MAX 8 aircraft to expand its route map further, while maintaining the customer service attributes that help it to remain uniquely positioned for growth in the industry.